The next example is a DIY from A Beautiful Mess, check it out! The latest floor trend is astonishing: the 3D pattern. So, would you commit to such a floor or play it more safely and go for geometric items in your home? 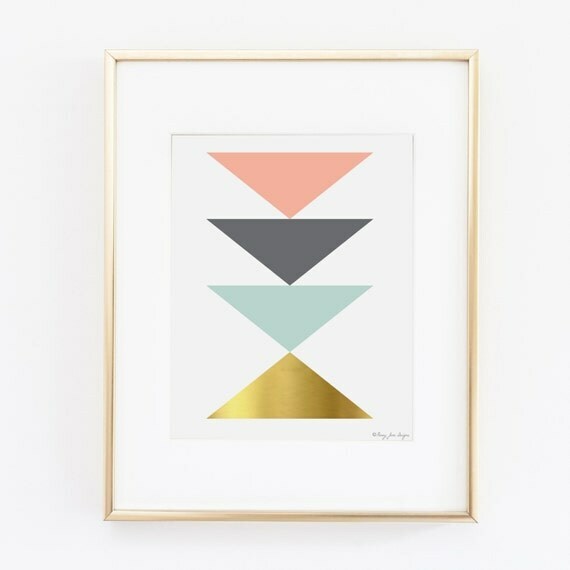 Or are you over the geometric trend already?